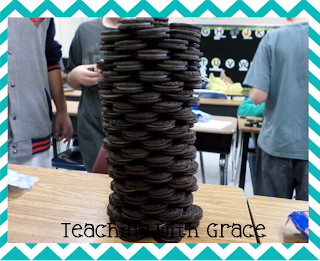 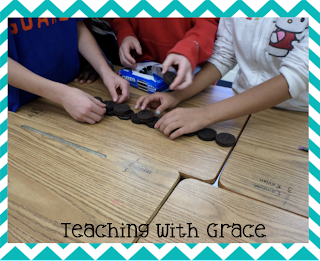 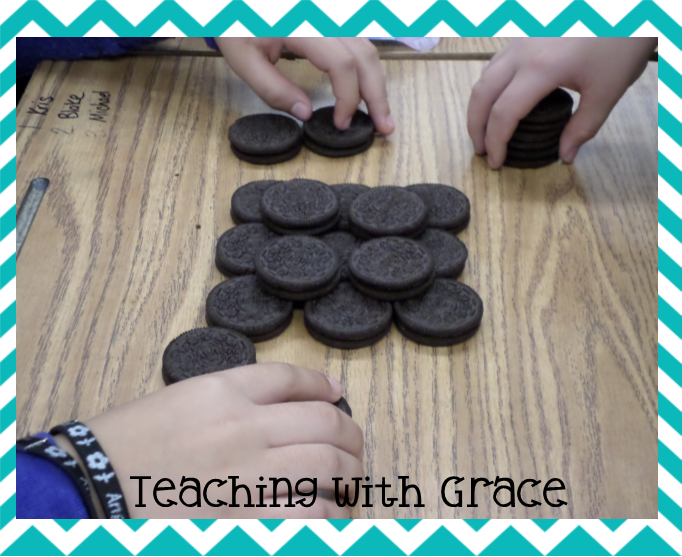 Teaching with Grace: STEM: How do I do that in Kindergarten? 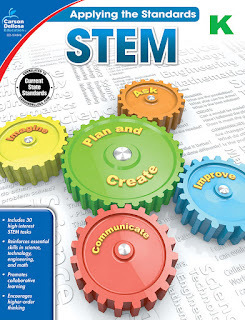 I am in LOVE with Carson-Dellosa's newest product STEM Workbook. The name workbook made me a bit leary to begin with. 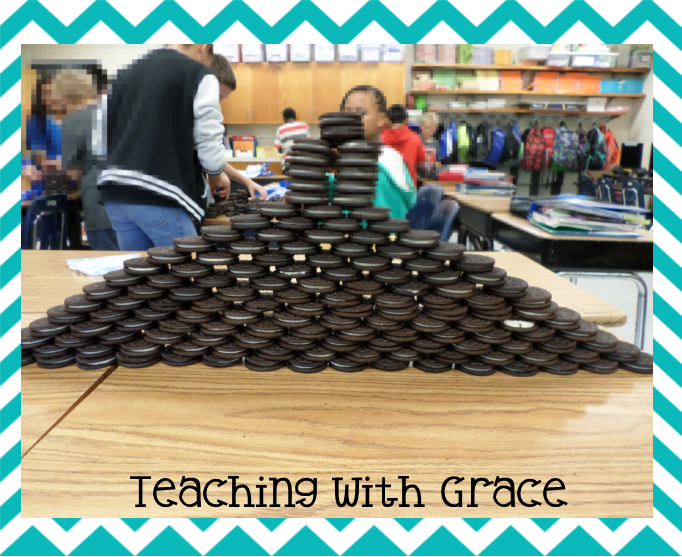 But it really isn't a workbook in the traditional sense! 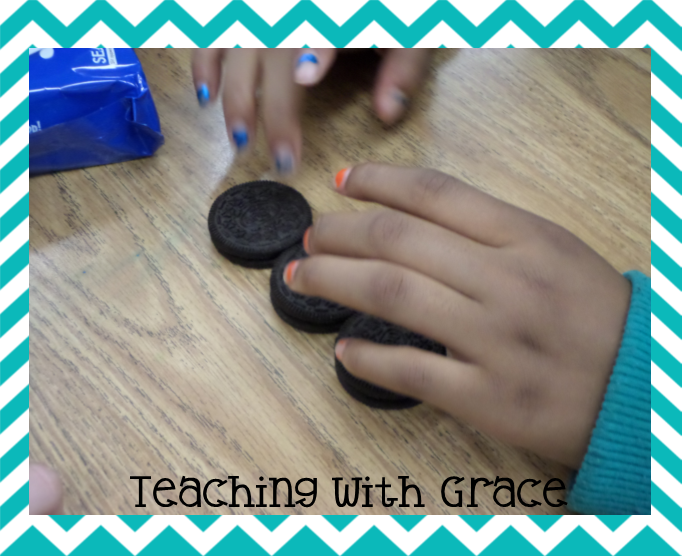 My students have loved the different activities that we have tried so far! I will be sharing more about them in the next week or so! 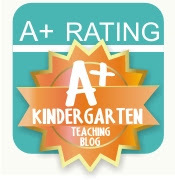 Each one is well planned out, thought out, has recording sheets, and incredibly engaging! 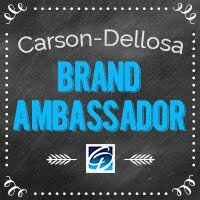 Remember: I participate in the Brand Ambassador Program for Carson-Dellosa and have received this product for free to review.